Sharma had earlier said the deal is good for India. After the Flipkart-Walmart deal yesterday, all eyes are on the homegrown giant. Although how it will alter the Indian e-commerce ecosystem remains to be seen, experts and bystanders alike are voicing their opinions. One amongst them is Paytm founder Vijay Shekhar Sharma, who like Sachin and Binny Bansal, is known for building an empire from scratch. Once the deal was sealed, Sharma took to Twitter to congratulate the company. He called the deal an 'incredible outcome' for every believer of Flipkart and an answer to those who were dismissive of Indian start-ups. "This is 1 Lakh crore+, all cash deal! I call it, perfect answer to those who were dismissive of Indian startups in an open-for-all market. What an incredible outcome for every believer of Flipkart. (sic)" he tweeted. This is 1 Lakh crore+, all cash deal ! 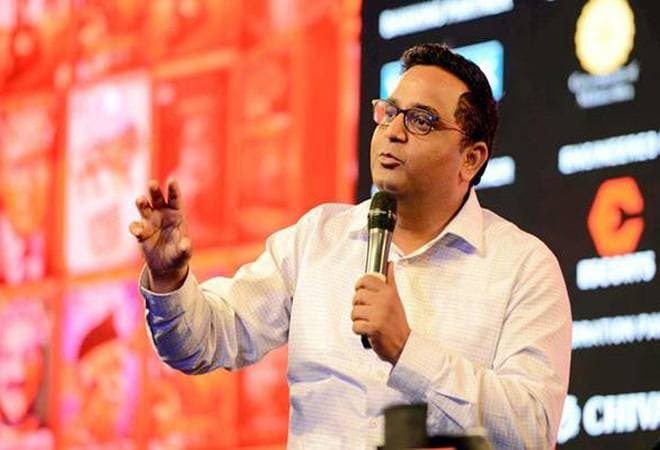 Vijay Shekhar Shama had voiced his support for the Flipkart-Walmart deal before as well. In an exclusive interview to The Economic Times, Sharma had earlier said that the deal is good for India. "This is the perfect example of perseverance, aggression and relentless hard-work," he said. As for his own company, Paytm has been growing by leaps and bounds. Earlier this year reports mentioned that the payments app reached a valuation of $10 billion. After RBI rolled out its KYC requirements for e-wallets, Paytm recorded a fall of 10-15% in its transactions in early March. However, the Vijay Shekhar Sharma-helmed company pulled up their numbers in April. In fact, this year, Sharma is looking at Rs 5,000 crore of investment in the business. "These are early build-ups, so they will take a lot more money than other categories. This year, we are looking at more than Rs 5,000 crore of investment, including payments and financial services. The majority will be in financial services," Sharma told the newspaper. On Wednesday, US retailer giant Walmart Inc acquired 77% stake in home-grown Flipkart for $16 billion making it the biggest acquisition till date. Flipkart's valuation now stands at $20.8 billion.